Christians in Nigeria are facing extinction as radical Islamists lead a religious cleansing against the country’s already diminishing population. A radical Islamic group in Nigeria known as the Fulani herdsmen have been carrying out violent attacks on Christians over the past year, ramping up their efforts in recent months. A few different lobbying groups and human rights activists have called on the United States Congress to investigate the crisis. 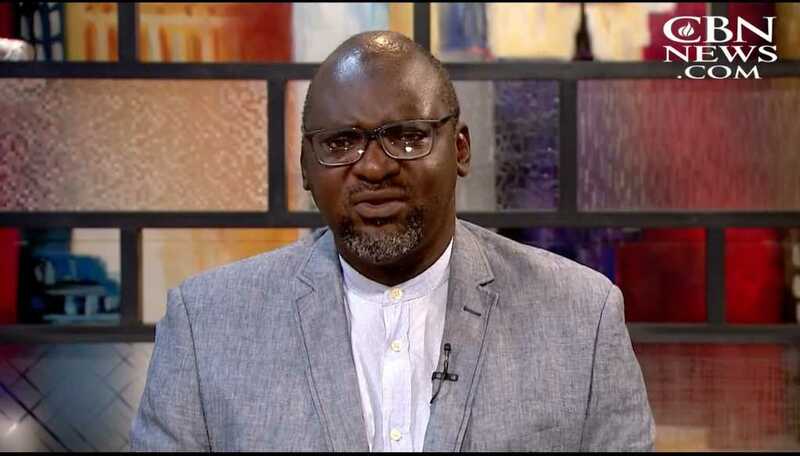 Human rights lawyer Emmanuel Ogebe has specifically called on the United States Congress to step forward and send an envoy to Nigeria to investigate. Ogebe’s comments come just weeks after 238 people were slaughtered by the Fulani herdsman in a north-central Nigerian village. Among the dead were six of his own family members, who were brutally murdered. Four others were from the village, and two were visiting. Ogebe added that when asked if relatives could bury those they lost at private grave sites, the authorities said no, and buried all victims in one mass grave. Felix Oisamoje, CBN’s Nigerian director, also stated that the violence towards Christians has increased in recent months, and is only worsening. “It’s happening more in the middle-belt of the country. The reason simply because the Fulani herdsmen take their cattle into people’s farmlands, they eat of their crops on the farm and when the people challenge them, then before you know they respond with AK-47s,” Oisamoje explained. He added that the violence carried out by the herdsman is grotesquely inhumane, often involving the liberal use of AK-47s. Ogebe argued that the herdsman are not paying for these weapons, but that they are getting them from those higher up in Nigerian ruling power. He pointed out that after Libya’s Muammar Gaddafi was deposed in 2011, weapons such as AK-47s, mortars and grenades were spread throughout Africa. “Given what an AK-47 goes for, a Fulani herdsman would need to sell all of his cattle to be able to buy an AK-47,” he noted. He believes that if the Nigerian elite are able to eradicate Christianity in Nigeria, then they can completely dominate both in terms of land ownership and politics. Thousands of Nigerians have been killed in barbaric attacks from the herdsman, who, according to Ogebe are targeting Christians. In February, 38 members of a United Methodist Church were killed in Taraba — the herdsmen were suspected in the village-wide siege. In March alone, 225 believers were killed by herdsmen. Then, in April, 18 church members and a priest were killed at a Catholic church when the herdsman attacked. Archbishop Benjamin Kwashi, of the Anglican Church of Josh, was also attacked at his home by the herdsman. Luckily the archbishop survived, but one person was killed in the attack. Thousands are dying, yet few are even acknowledging what is very clearly genocide. Ogebe believes that Congress needs to get involved in order to stop the mass slaughter. He also believes that the United States should stop selling sophisticated aircraft to General Buhari’s regime as long as Christians are being killed ruthlessly. Private organizations are also getting involved, trying to aid in the crisis. Ogebe stated that a team from CBN just returned from Kagoro in north-central Nigeria, where they delivered free medical services to those in need. “We just came back from doing a whole week of free medical services to that area because a lot of people are suffering from no medical attention,” he said. One thing that everyone can be doing to help the crisis is by praying for the people of Nigeria.